This package includes everything you need to start tuning your 2007-2012 Suzuki DL650 V-Strom with our Mitsubishi USB Interface and on bike harness allowing you to flash the ECU while it is still in the bike connected to the bike harness..
On Bike Harness for 2007-2012 SV 650 and 2009-2015 SFV 650. 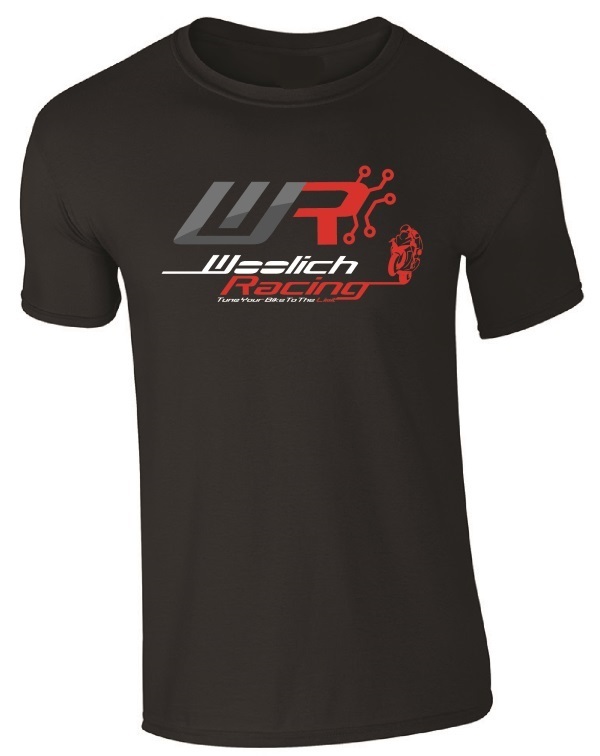 Allows connection between Woolich Racing Mitsubishi USB Interface and bike harness. Once this harness is installed it allows you to flash the ECU without pulling out the ECU. Extension Harness for 2007-2012 SV 650 and 2009-2015 SFV 650. This bench flashing harness allows you to flash 2007-2012 and 2016-2018 SV 650 and 2010-2015 SFV 650 ECUs when they are not installed in the bike. 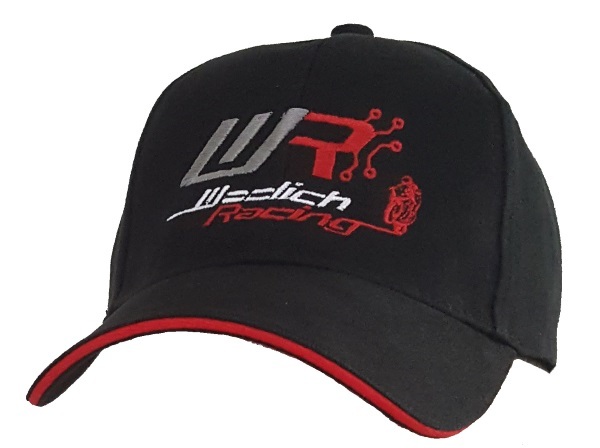 The bench flashing harness comes with a 12v plug and needs to be used in conjunction with the Woolich Racing Mitsubishi USB Interface. 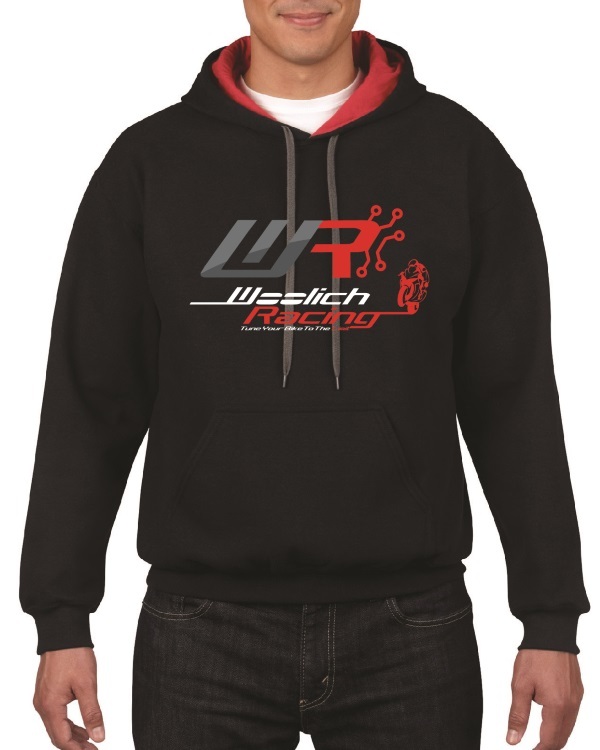 Purchase this item to gain access in the Woolich Racing Tuned software to the stock bin files for the 2007-2012 Suzuki DL650 V-Strom.